Ever since the publication of the LuxLeaks, the Panama Papers and the Bahama Files, MEPs in the European Parliament have been demanding stricter controls on offshore tax havens and a complete crackdown on corruption within — and outside of — EU member states. MEPs had been calling for the republication of the anticorruption report — first published in 2014 — showing the progress that EU members were making in anticorruption measures. However, following a meeting late December, MEPs were told the Commission would not publish the index again. European Commission vice-president Frans Timmermans, January 25, sent a two-page internal letter to the chair of the EU parliament's civil liberty committee, Claude Moraes MEP. 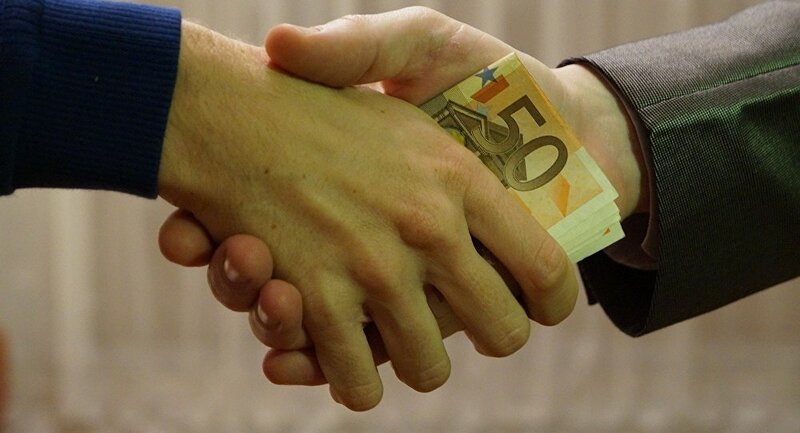 "Corruption is a key issue in several Member States, and its economic and social significance makes it essential that, this is properly reflected in the European semester process. At the same time, this raises the question of whether the format adopted in 2014 is still necessary today," the letter stated. "While the first report was useful in providing an analytical overview and creating a basis for further work, this does not necessarily mean that a continued succession of similar reports in the future would be the best way to proceed." Members of the European Parliament's Civil Liberties (LIBE) committee summonsed the Commission to its latest meeting, May 4, but — instead of sending a heavyweight such as Timmermans — the Commission sent a senior official from the Home Affairs directorate, Olivier Onidi. "So much for the right person. How about a straight answer? There was no consultation on the decision to shelve the report, not even with the Commission's own expert group, despite the fact that Onidi even admitted during the hearing that the Commission should have consulted the Parliament beforehand," wrote Carl Dolan, Transparency International EU's Director in his May 10 blog. "When people complain about the lack of accountability in the EU, it's possible they have in mind the purported ‘democratic deficit' inherent in a multi-level governance system," he wrote. "So you might think that the Commission would be at pains to clarify at reasoning and to set out plans for the future. A forlorn hope. The assembled MEPs did their damnedest. Ana Gomes, Sylvie Guillaume, Sophie Int'Veldt, Benedek Javor, Claude Moraes and Elly Schlein pressed Onidi with a series of pertinent questions and observations. "There are so many Commission reports on so many topics, why shelve this one? How will the European Parliament be involved in Commission's future monitoring plans? Has the 2011 Commission decision to establish the report been formally rescinded and which Commissioners were involved? How did this decision happen politically, was there pressure from Member States?" "No replies were forthcoming. Instead Onidi stuck to the Commission line that the annual dialogue with Member States on economic policies — the 'European Semester' — is the best forum to take this forward," Dolan wrote.